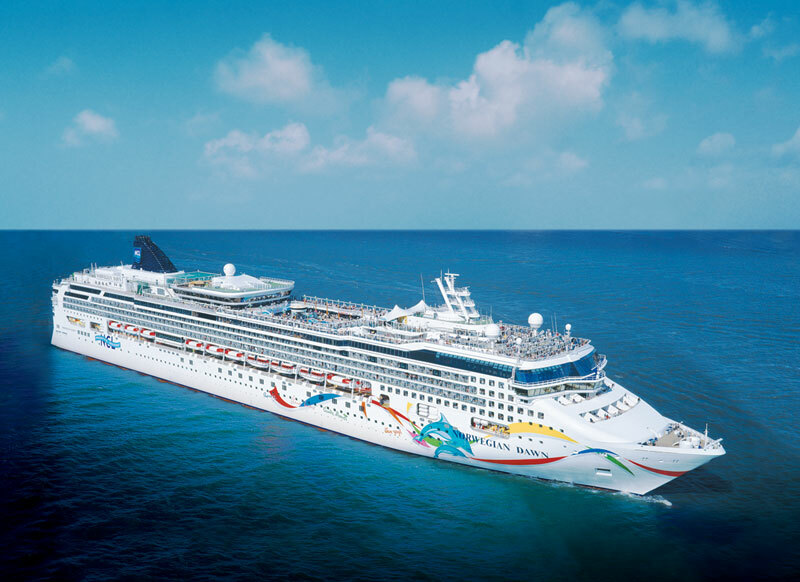 Embark with me on the Norwegian Dawn and wave Bon Voyage to Lady Liberty as we sail past New York City, far away from all the traffic jams and subway delays, let us drift away beyond the concrete jungle. Let’s bask in the sun and admire the blue Atlantic waters. We are sailing to a place where the sand is pink and the turquoise waters are inviting. An island where you get to relax and exhale- this place is Bermuda. My family and I love to travel. I love to see new cities and step on different streets but half of the fun of getting away is the “getting” there part. ﻿﻿Ever since my first cruise with Norwegian Cruise Line, I fell in love with the sense of having a blast while getting to my destination. Norwegian offers so many different activities for my family and I to enjoy. From a state of the art rejuvenating spa to delectable and elegant restaurants and more… the fun never ends. Norwegian’s freestyle cruising provides me with so many different options its hard to choose which way to take on my day. There are no set schedules, no set dinner times, I do whatever I want, whenever I want. Its just the way a vacation should be. Art auctions, chocoholic night, comedy acts, shows, and even a class taught by Barry John himself on how to juggle! All of this creates a blueprint of happiness and laughter. I can indulge in what I love and its OK. If my hubby doesn’t want to go for an afternoon movie at the cinema he can go up to the 14th deck and shoot some hoops. No harm in that? Everyone is content and that equals a great vacation. So much fun and we haven’t even arrived at Bermuda! Its true, all of the above and more is what is to be expected on your journey to an exotic island such as Bermuda. Why not? 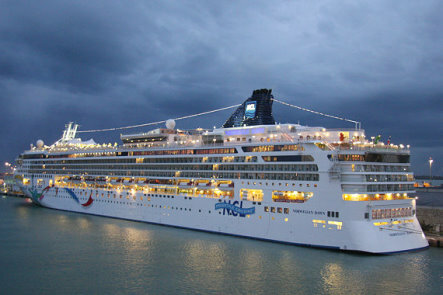 Cruising is actually more affordable than a vacation stay at a resort. « Wordless Wednesday: Traditions – Happy Hispanic Heritage Month!